Warm ears. Shop http://dubarry.com . #Weekend #OutdoorAdventures in #Autumn require #warmears. The Keadue #knittedhat is #fleecelined and #cosy. 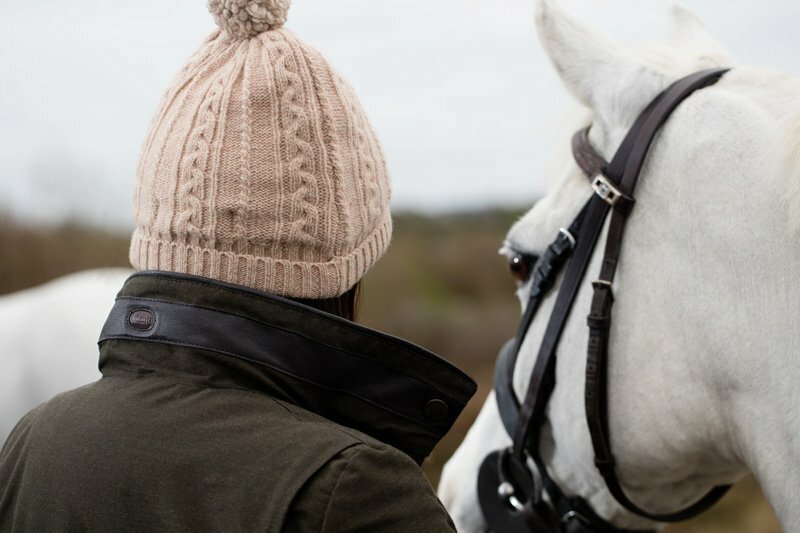 Shop http://dubarry.com .